On Blender Cloud you can create and share personal projects, access our texture and HDRI library (or create your own), keep track of your production, manage your renders and much more! 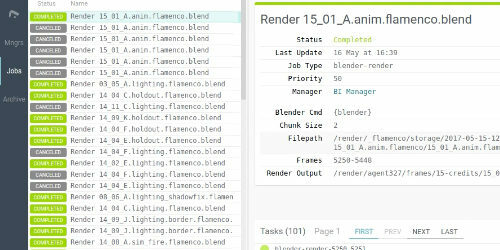 The Blender Cloud add-on provides access to most of our services directly within Blender. Use the add-on to share images online, submit renders to Flamenco or browse textures and HDRI libraries! Save your settings once. Use them anywhere. Carry your Blender configuration with you, use our add-on to sync your keymaps and preferences. 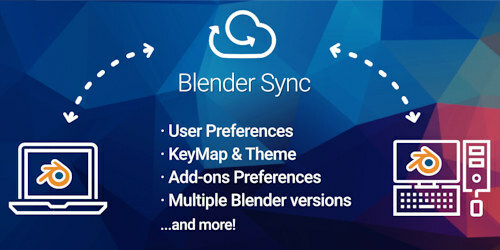 Blender Sync is free for everyone! No subscription required. This add-on requires Blender 2.78 or newer. 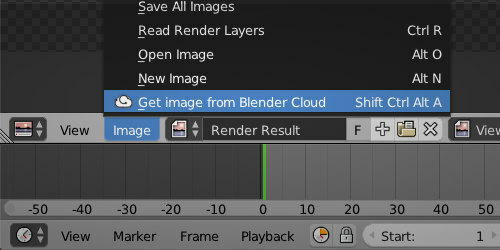 Access the Blender Cloud Textures library from within Blender using our exclusive add-on. Create, manage and share your own texture libraries! Got a nice render, a Blender oddity, a cool screenshot? 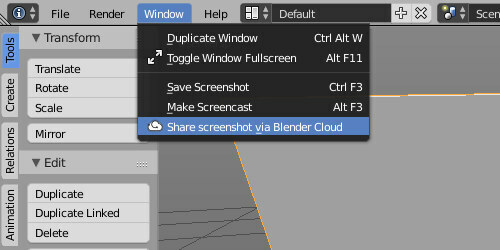 Share it instantly from within Blender to the Cloud, to the world! 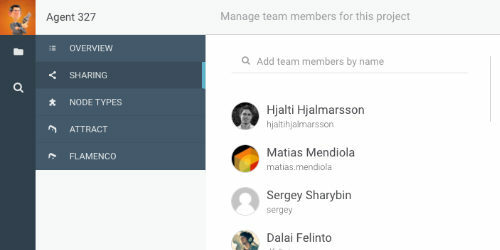 Create and manage your own personal projects. 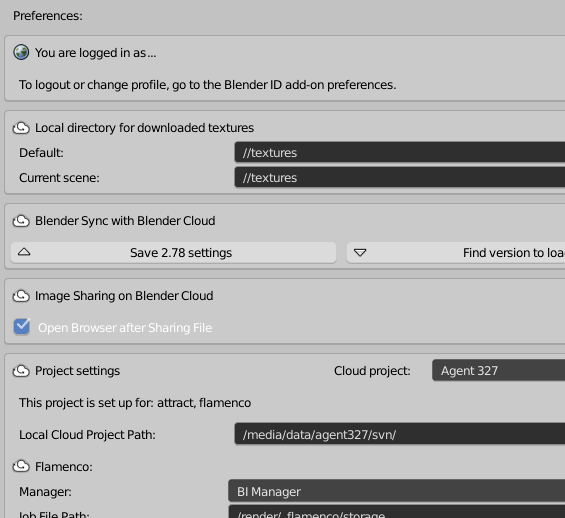 Upload assets and collaborate with other Blender Cloud members. 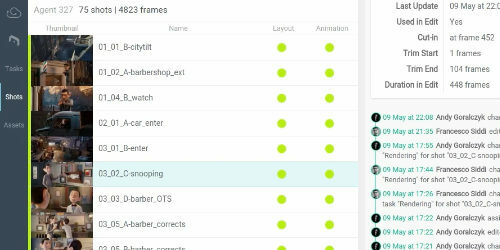 Production-management software for your film, game, or commercial projects. All of this, plus hours of training and production assets. Join us for only $9.90/month!